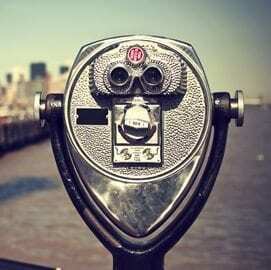 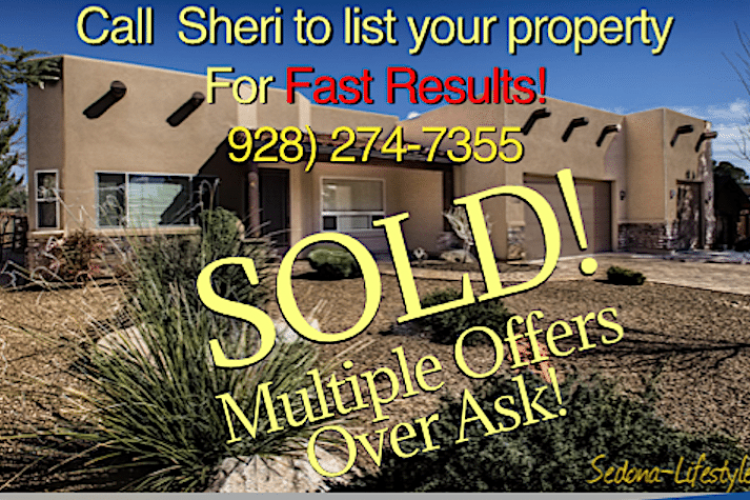 Listings available in your area in an easy to use search! 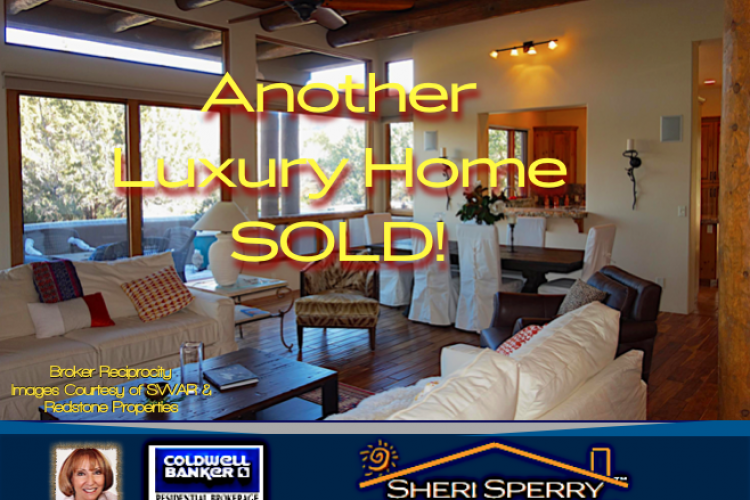 Amen, for Sheri Sperry @ Coldwell Banker. 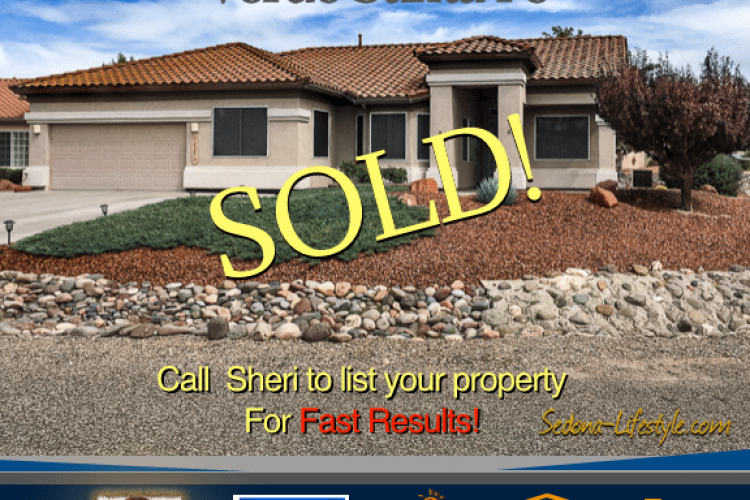 She was the realtor from Heaven for us. 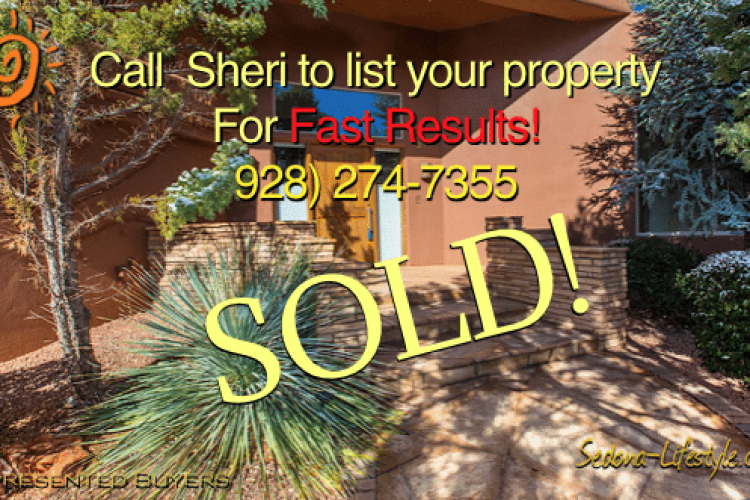 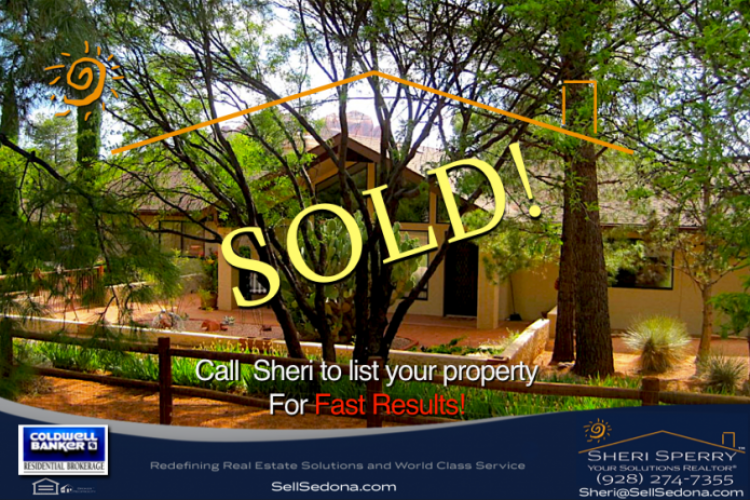 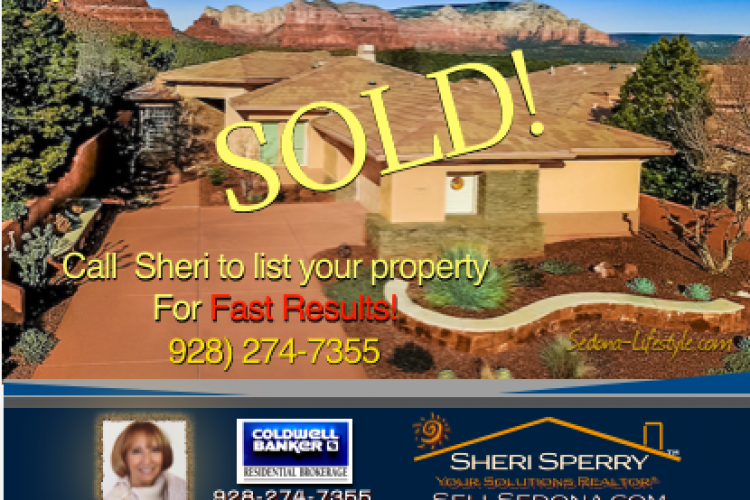 Sheri was the second realtor for our Sedona property. 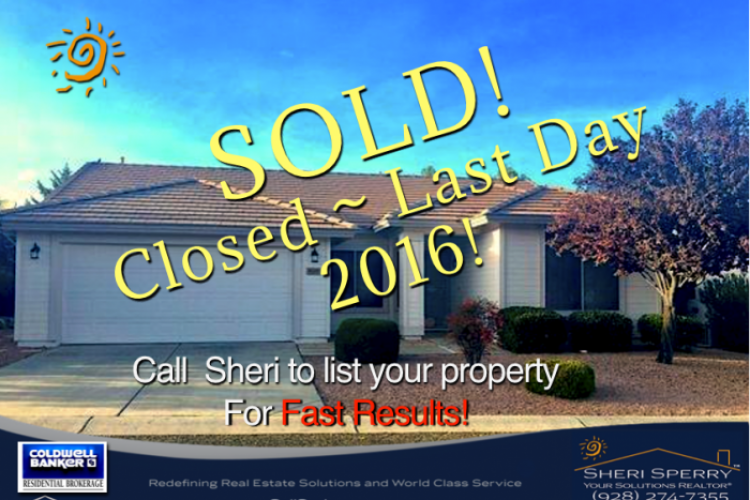 She was truly dedicated to the sale of our home from Day 1. 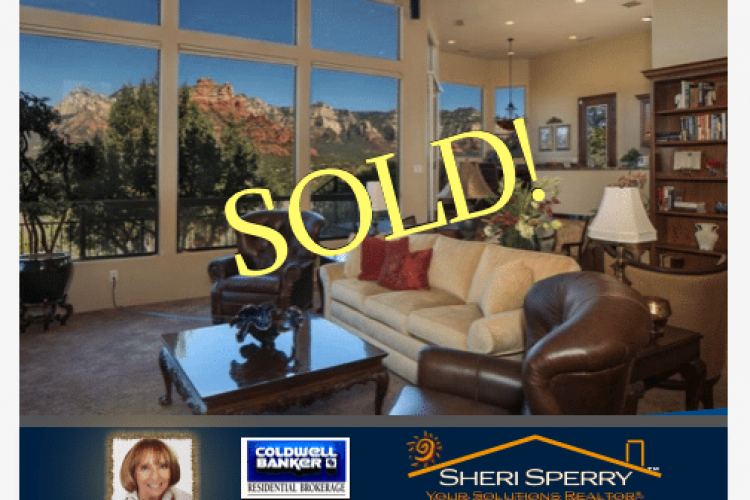 Sheri had clients bidding on our home within the first week of becoming our realtor...a feat our former realtor was not able to accomplish. 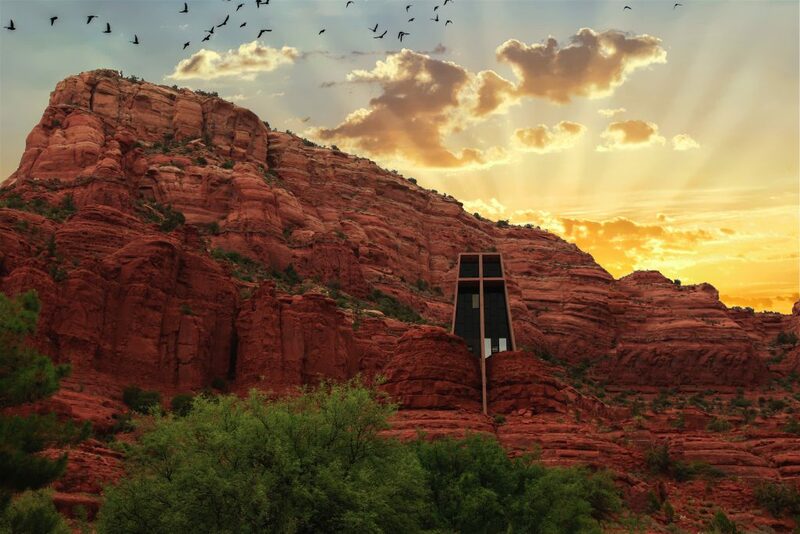 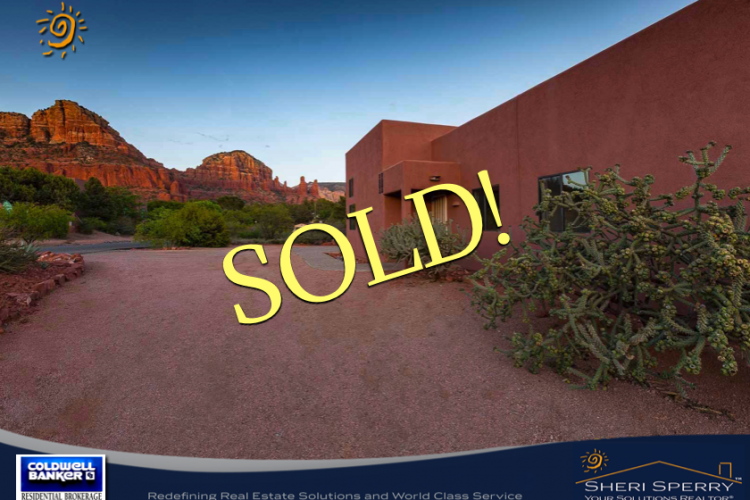 Our journey through the sales process included an unfound fact that we would have to go through the Probate process for a difficult estate sale of our mother's Sedona home. 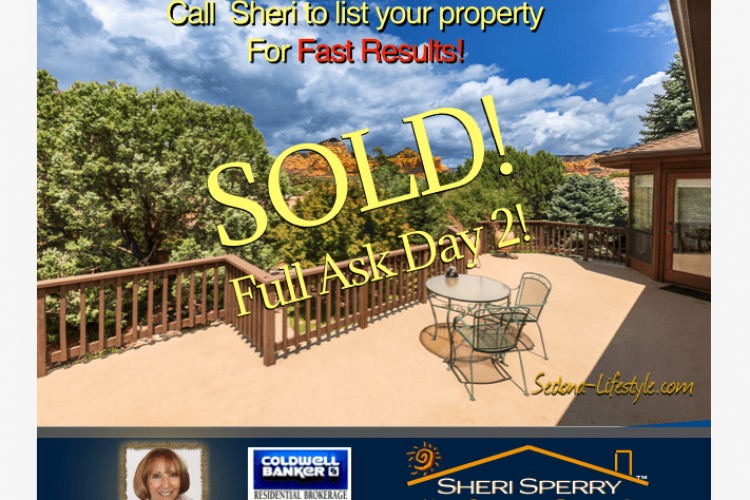 This information or added challenge did not detour Sheri. 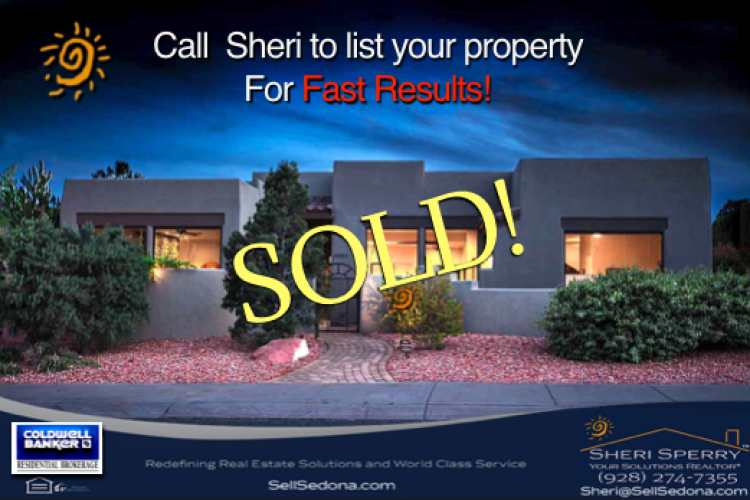 She was incredible with her communication skills from the attorney's office to the title company and with potential buyers and her clients. 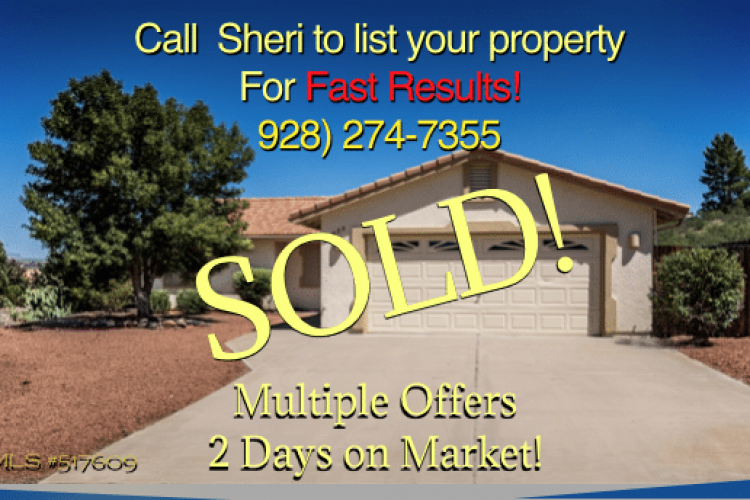 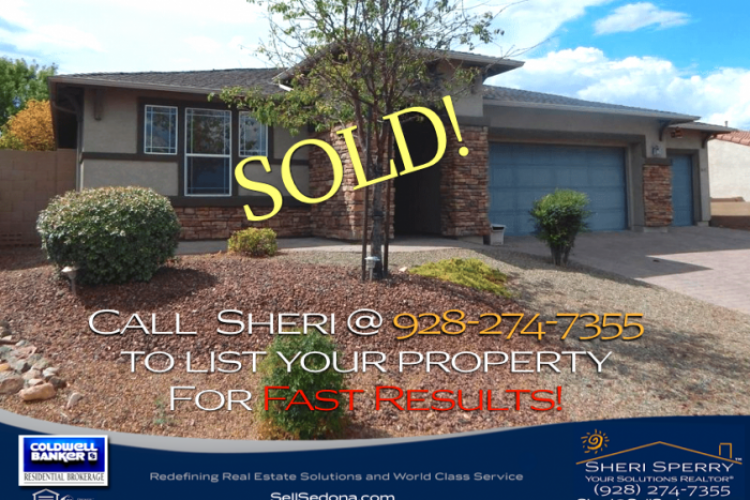 Sheri was passionate about selling our home for the best possible price. 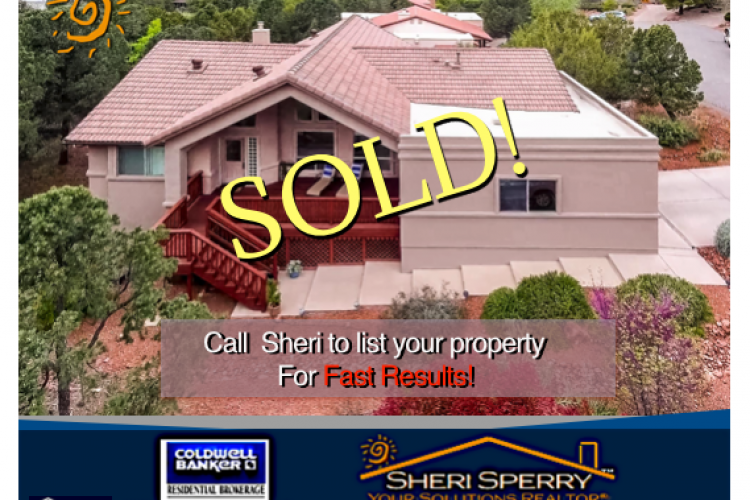 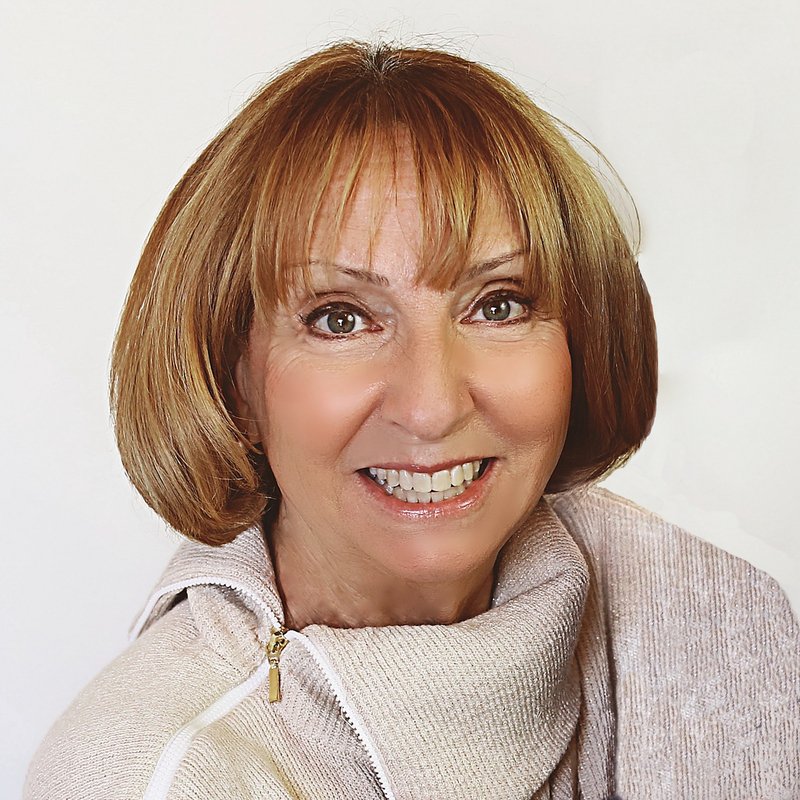 Sheri Sperry is a truly knowledgeable realtor and savvy business person. 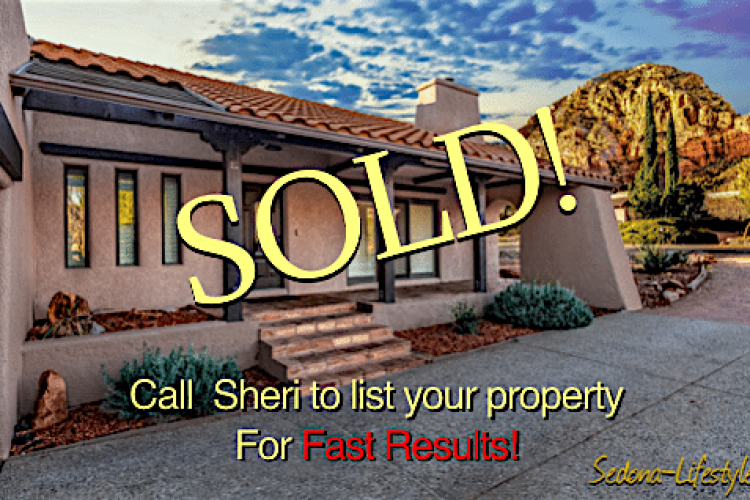 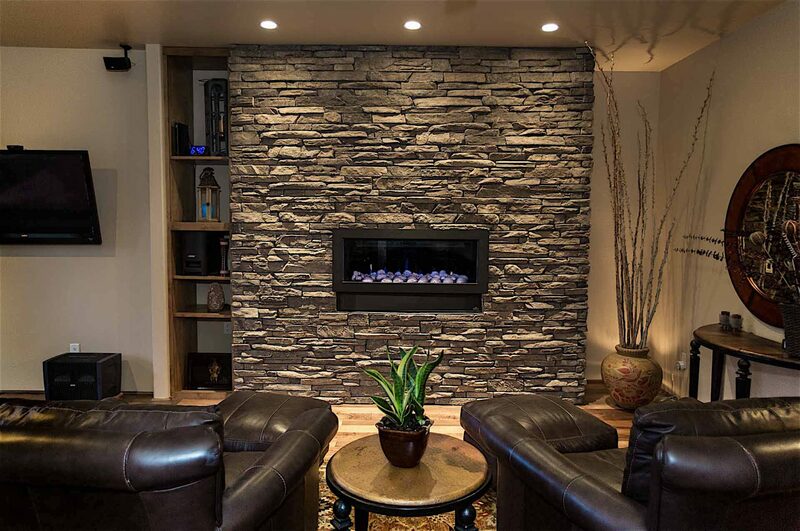 If you want an incredible realtor with a dynamic personality and who will represent you and show your home well (beautiful picture displays from Sheri's husband, Rick) then Sheri should be your chosen realtor. 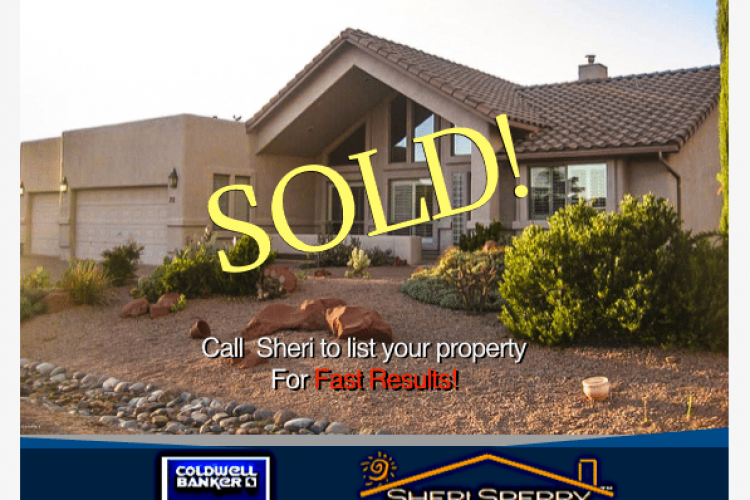 From the beginning of your sales process to the final closing sale of your home, Sheri is there for you. 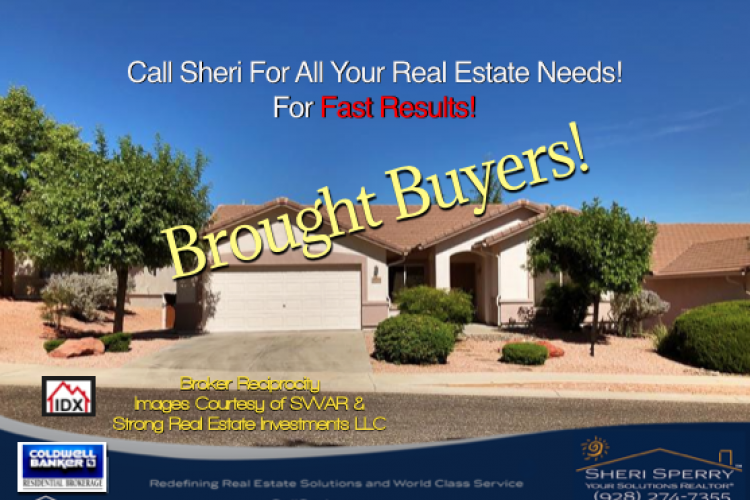 Thank you, Sheri, for being our Diamond in the Desert. 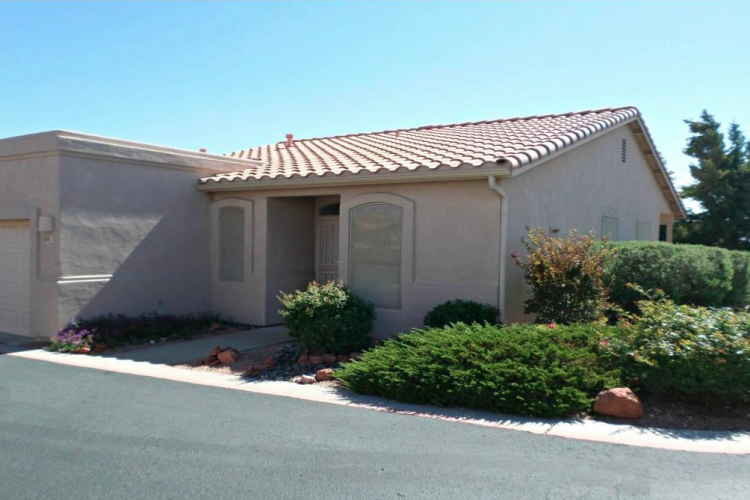 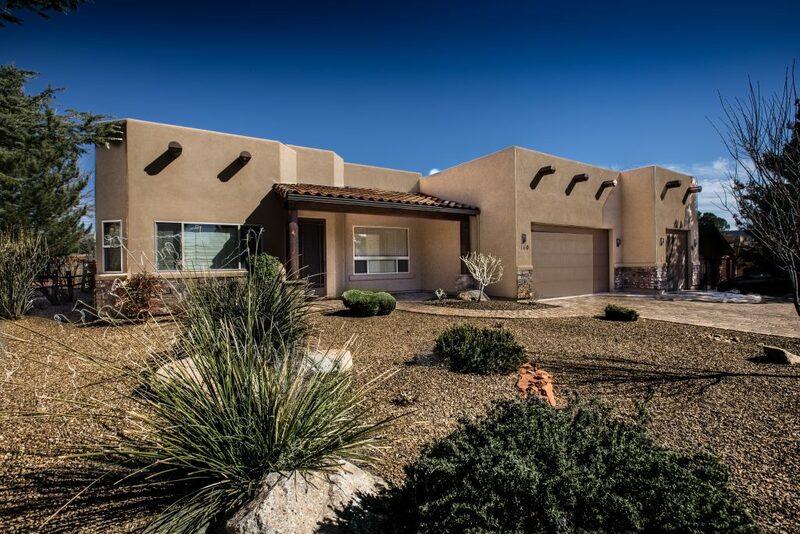 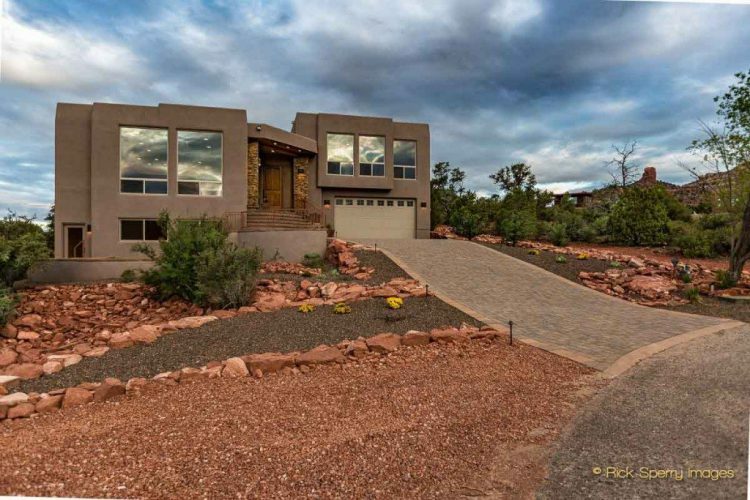 Pristine 2 Story Clarkdale Home Newer Build! 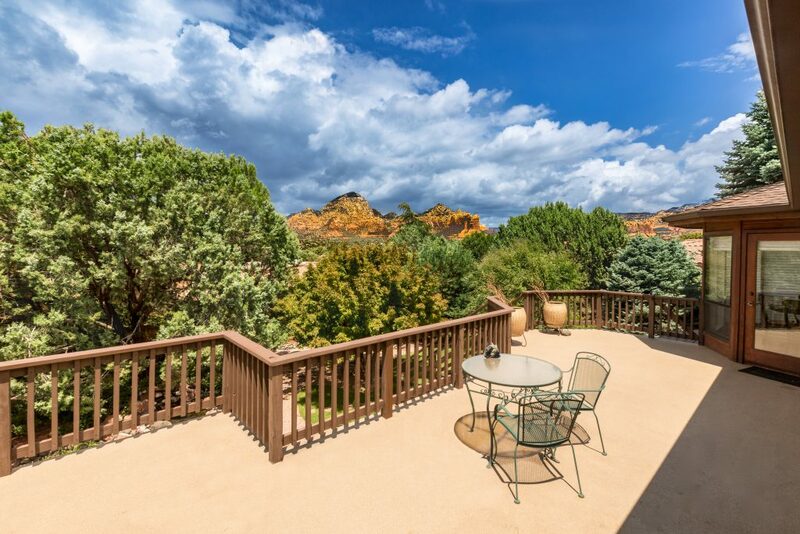 2.5 Acres - Perched on a knoll with 360º views in Quail Run! 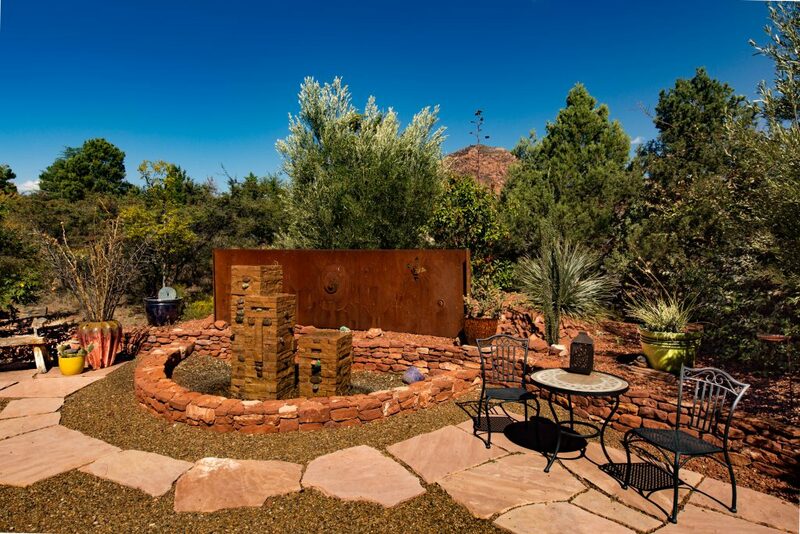 Privacy - Perched High On A Hill! 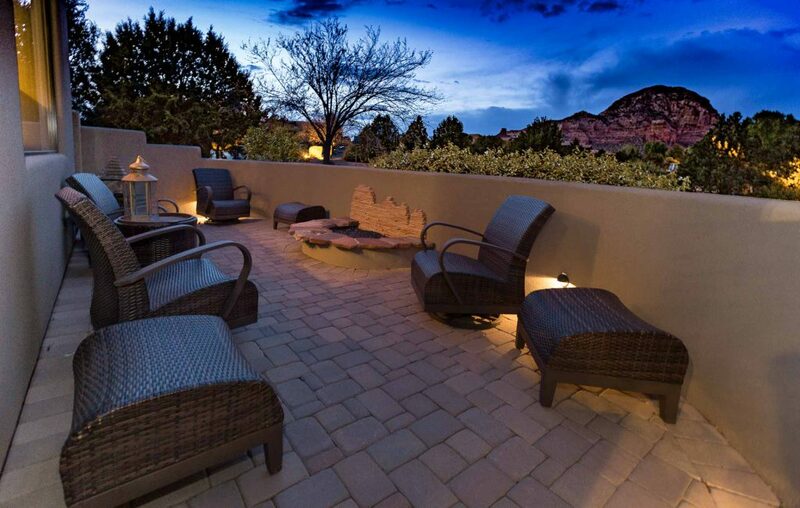 Rooftop Observation Deck with 360º Views! 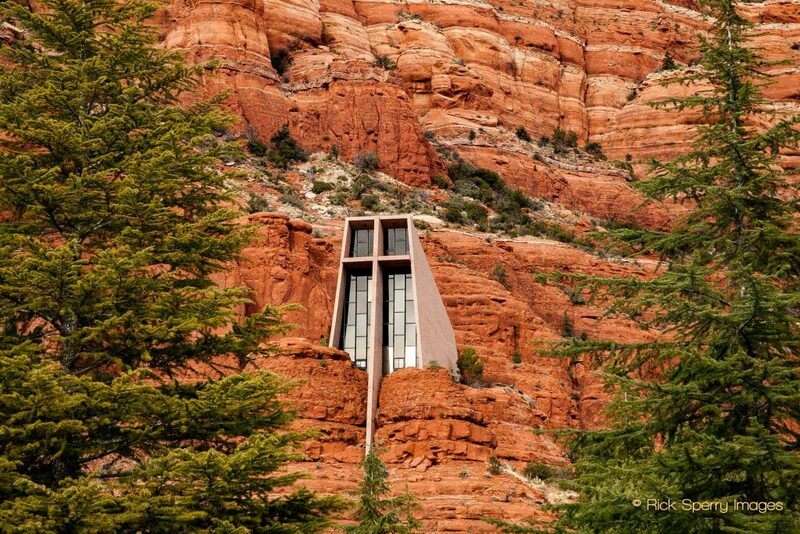 An amazing GARDEN SANCTUARY with Red Rock VIEWS! 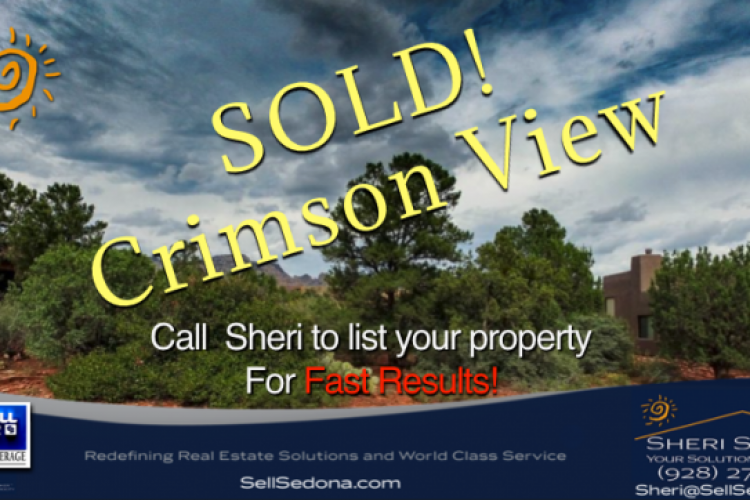 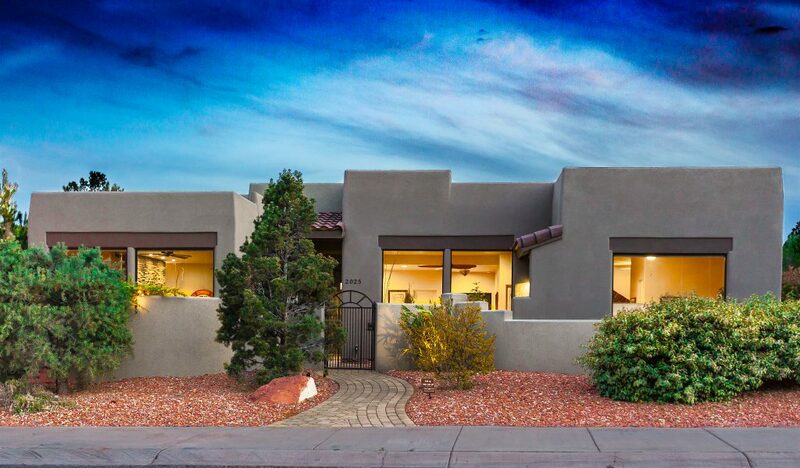 Centrally Located In West Sedona! 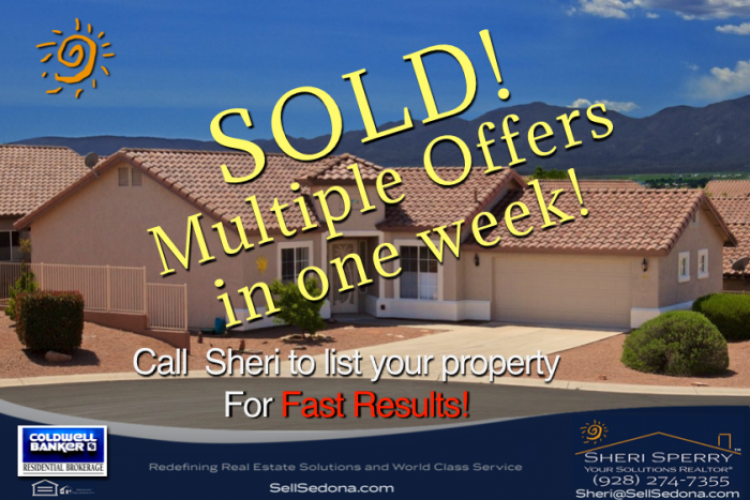 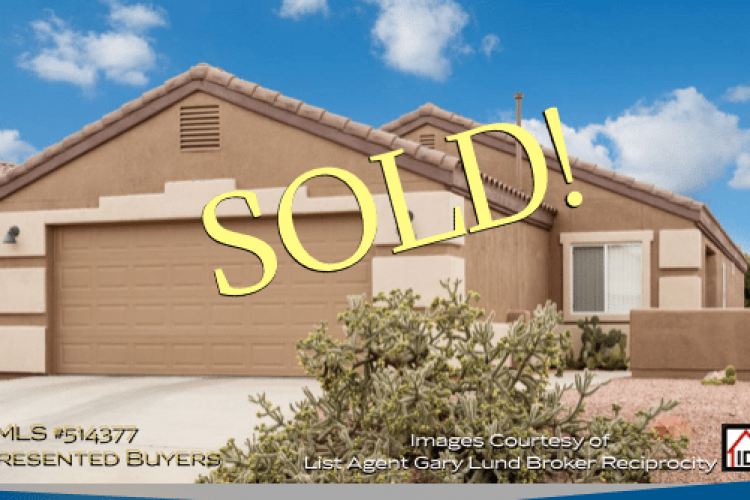 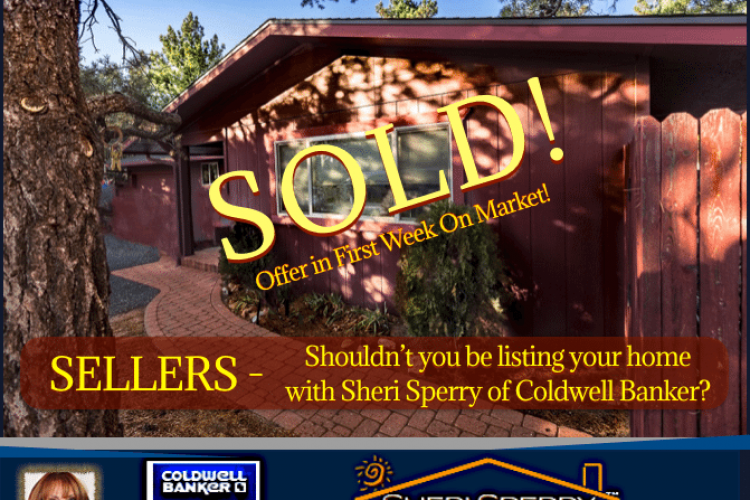 Sold - Multiple Offers First Week! 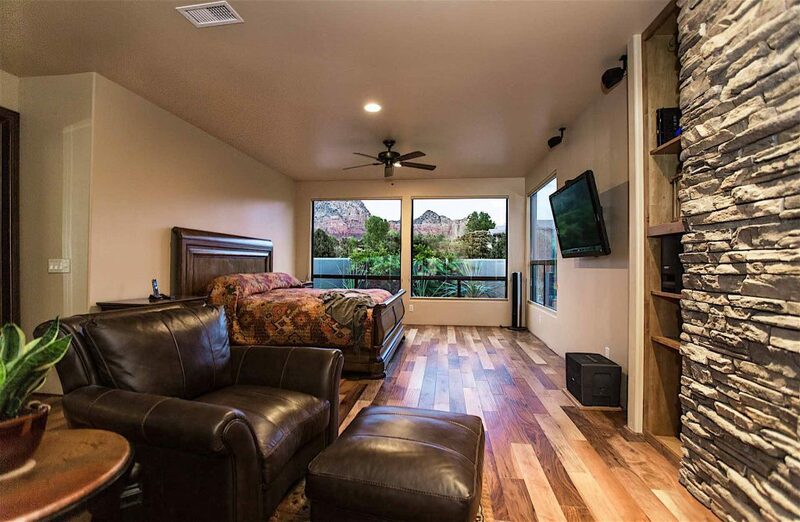 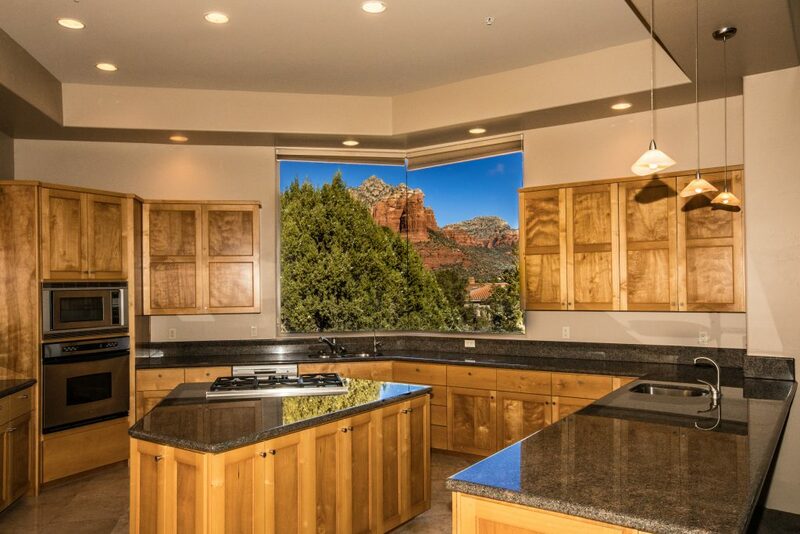 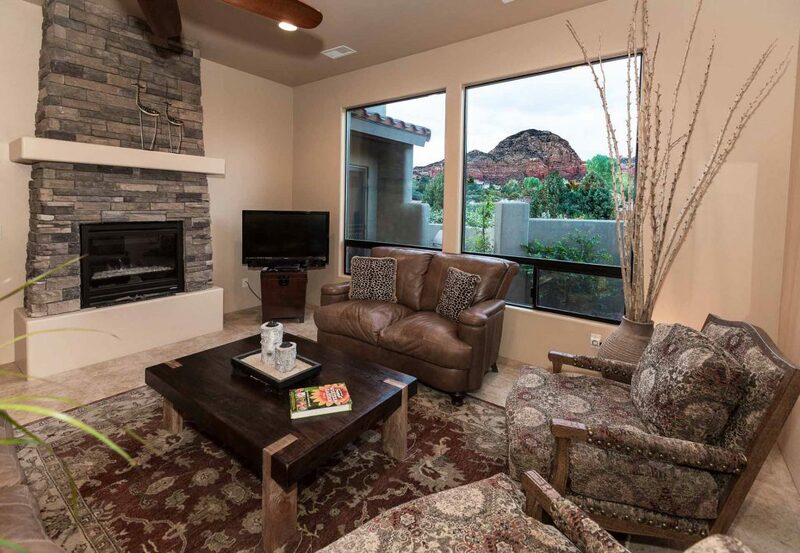 Quiet Sedona Cul-de-sac Location With Red Rock Views & Michael Phelps Swim Pool! 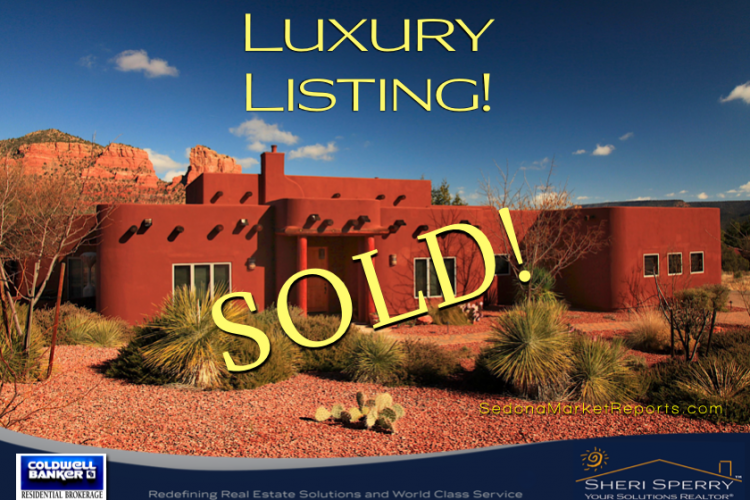 La Cuerda - Southwest Flair In Las Piedras - SOLD! 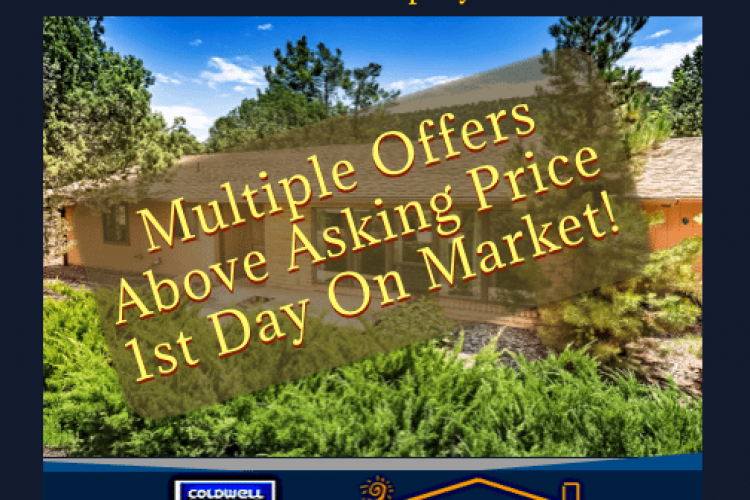 Full Price Offer 1st Day on Market! 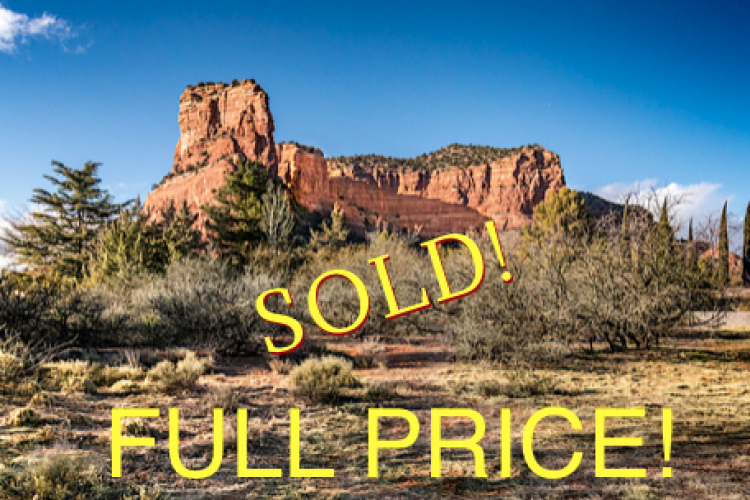 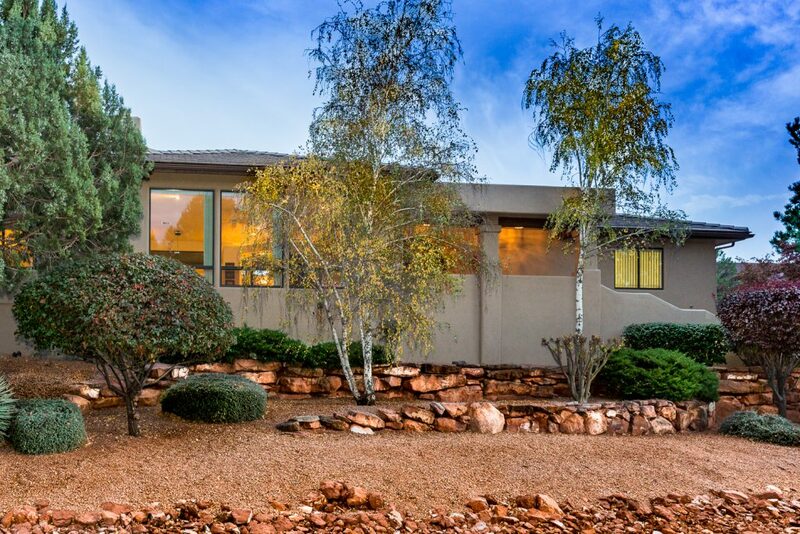 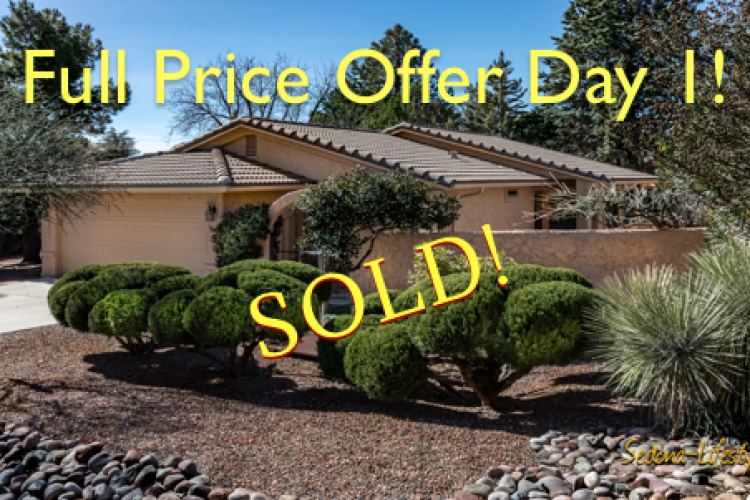 One of the Lowest Priced Homes in West Sedona! 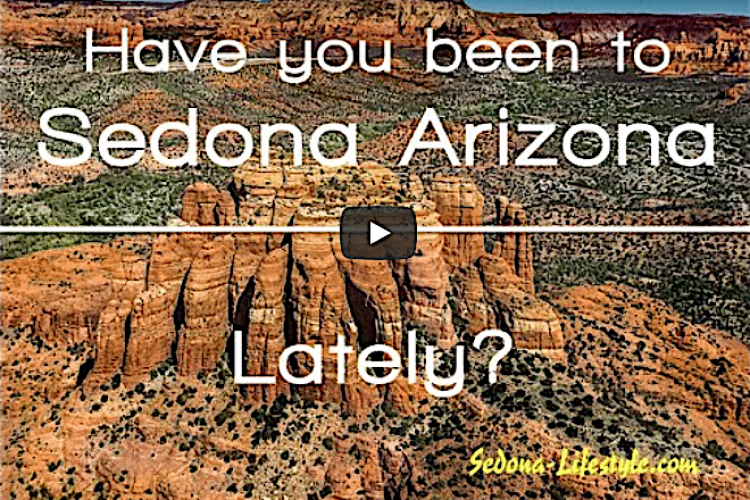 Arizona Adult 55+ Living At It's Finest! 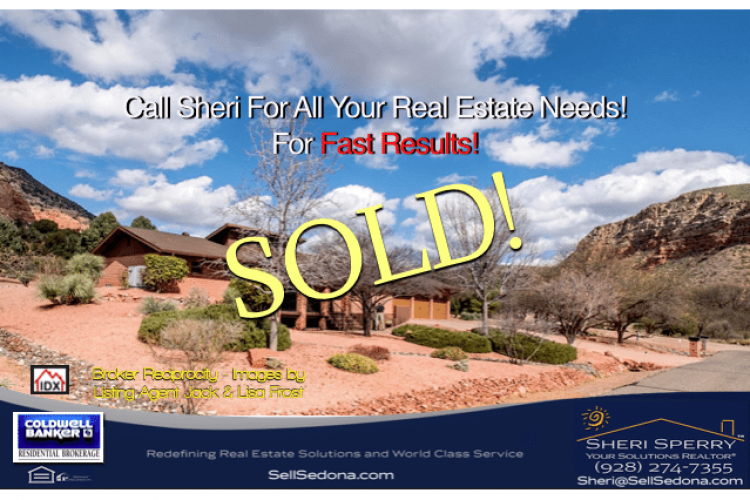 11 Meadow Lark Dr, Sedona, AZ 86336 – Big Reduction in Price! 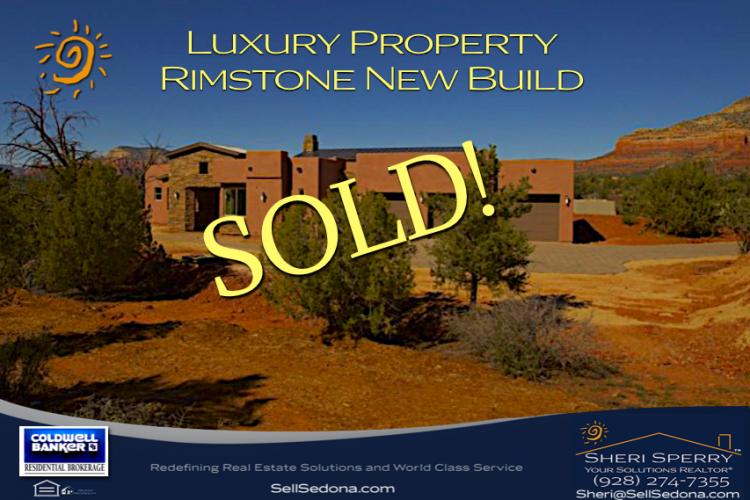 Single Story Contemporary Newer Build - SOLD! 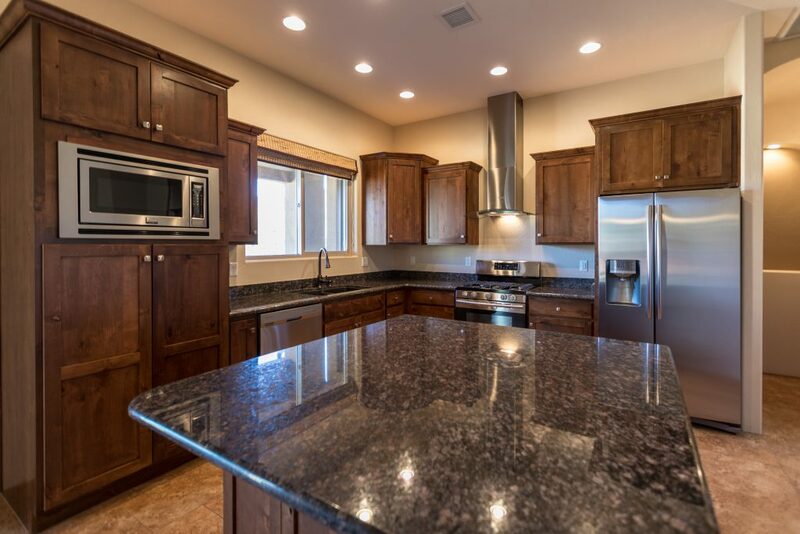 Popular Breckenridge Model In Fabulous Condition! 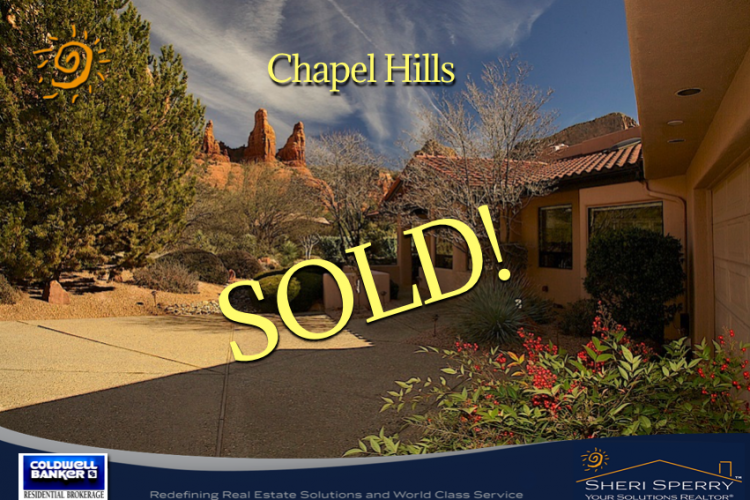 Check For Rental Availability! 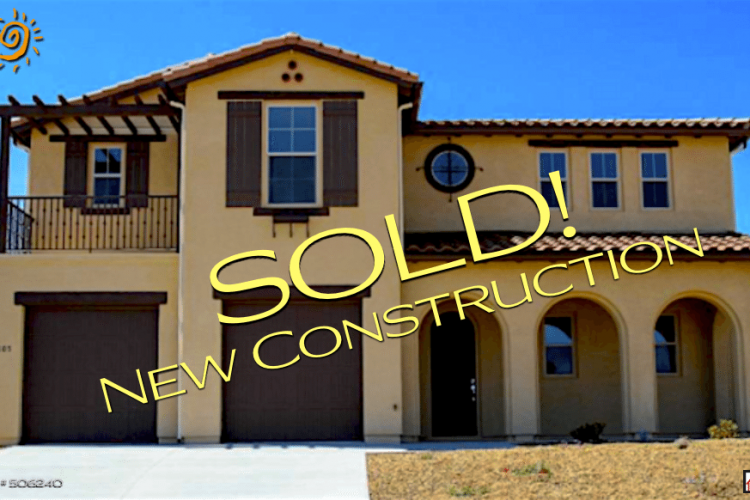 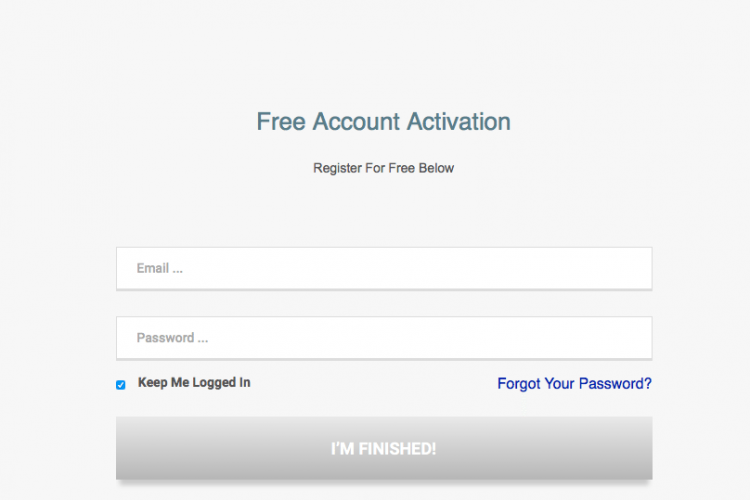 Blank Canvas with Real Value! 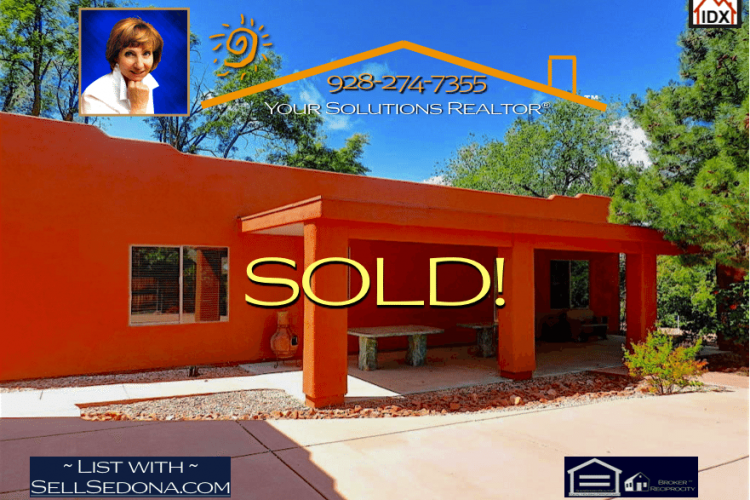 Historic Clarkdale Home Built In 1925! 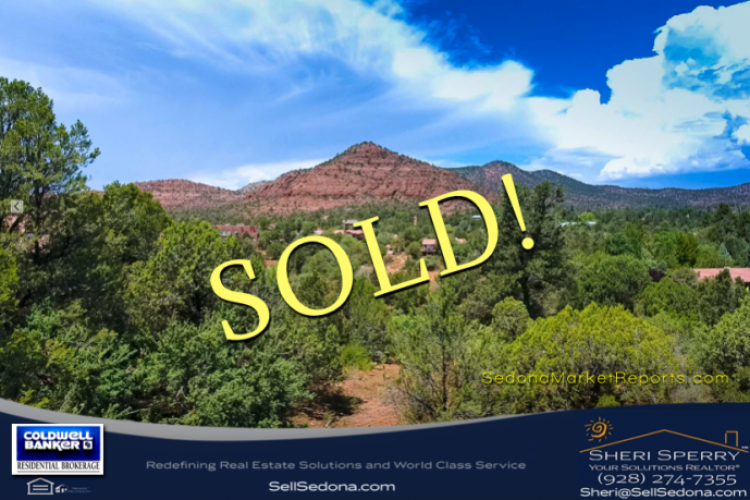 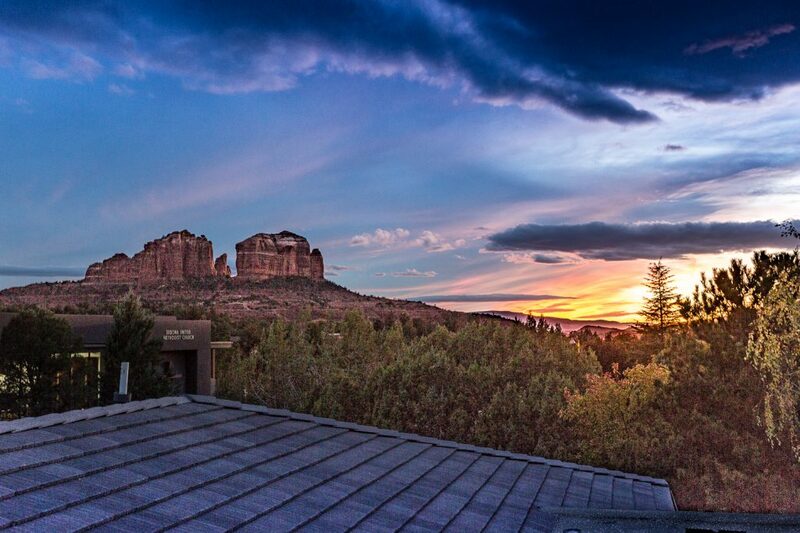 Sedona sub-division market reports add a more hyper-local dimension to understanding the Sedona real estate market. 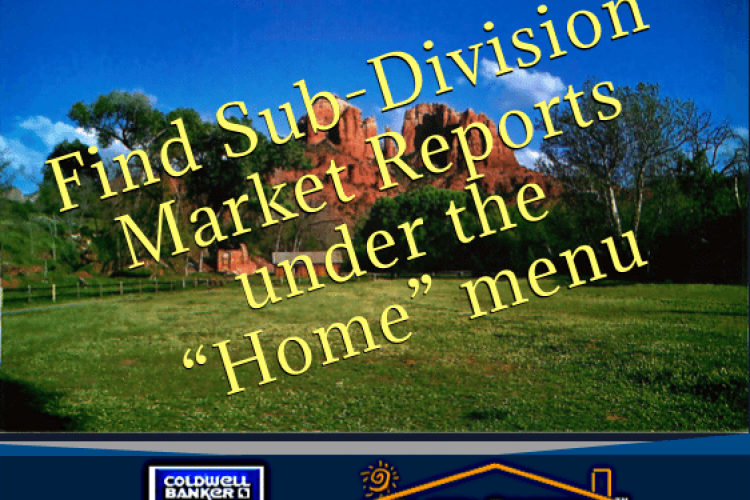 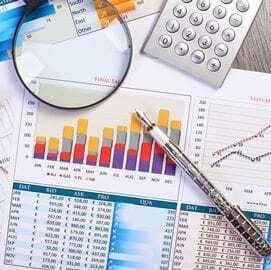 The sub-division market reports are being added every week. 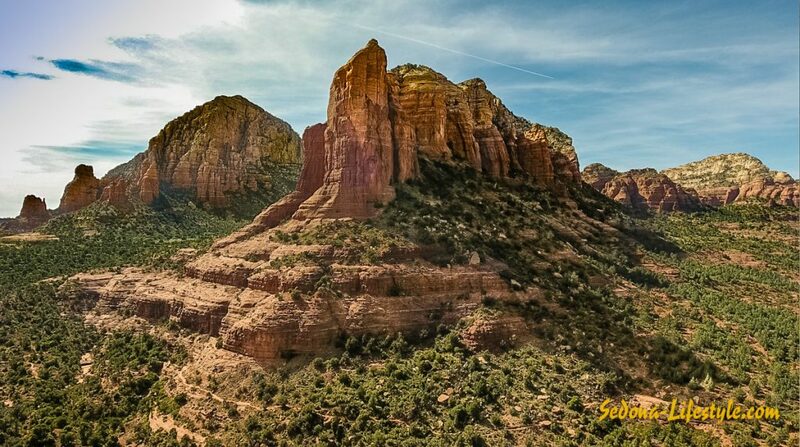 There are a lot of sub-divisions in Sedona, the Village (VOC) and Big Park so not all will be highlighted. 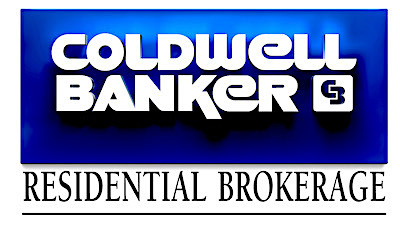 However If you want to know more about an area, PLEASE let me know and I can give you all the information you want to know. 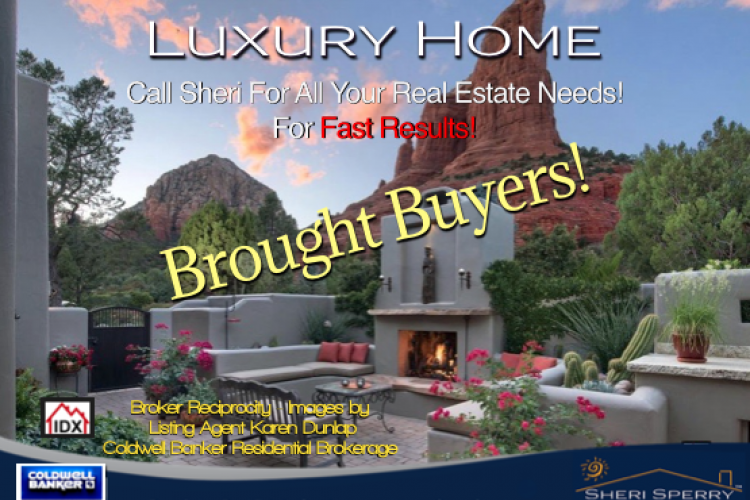 I would be honored to help you find your dream home! 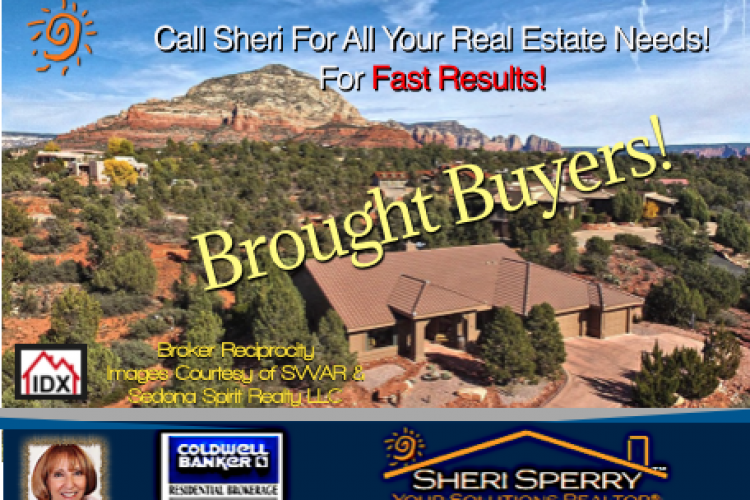 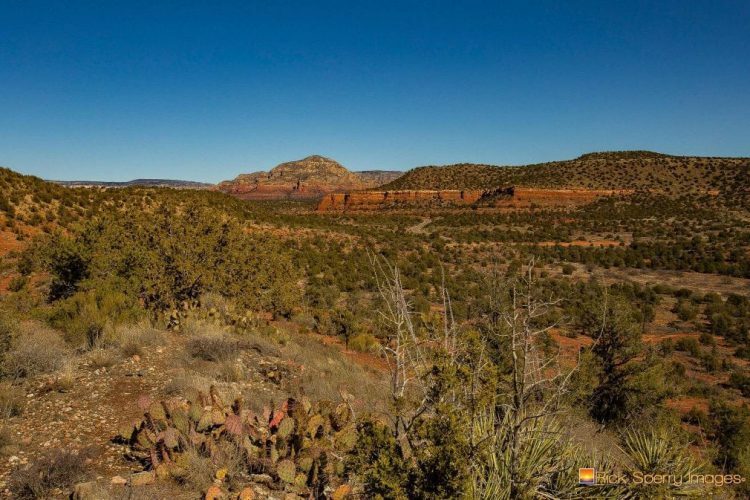 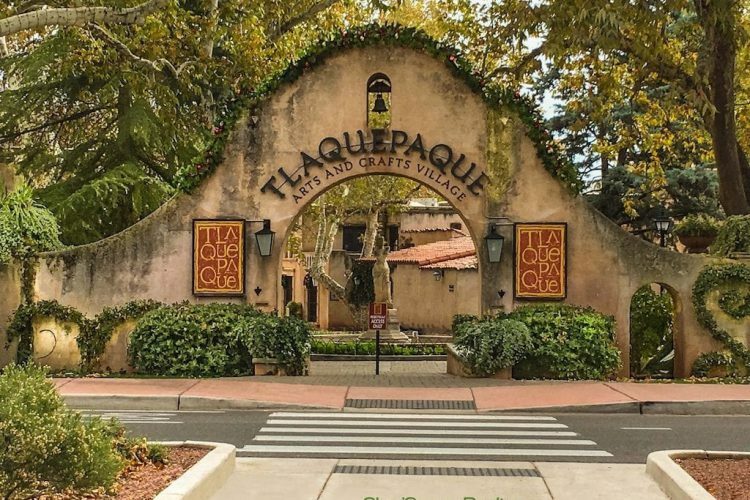 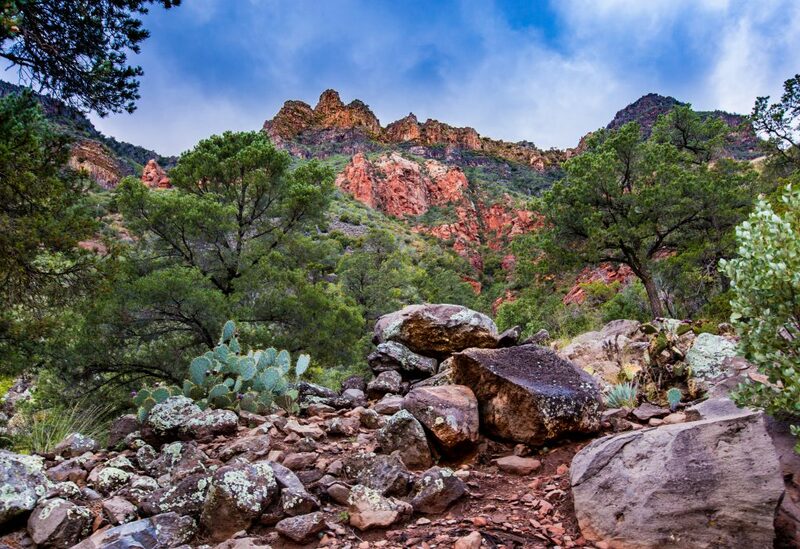 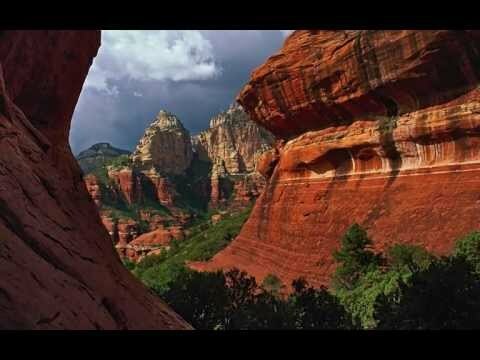 This Sedona weekly real-time market report covers all the areas in Sedona AZ 86336 including West Sedona, Red Rock Loop, Uptown, Little Horse Park and Chapel area. 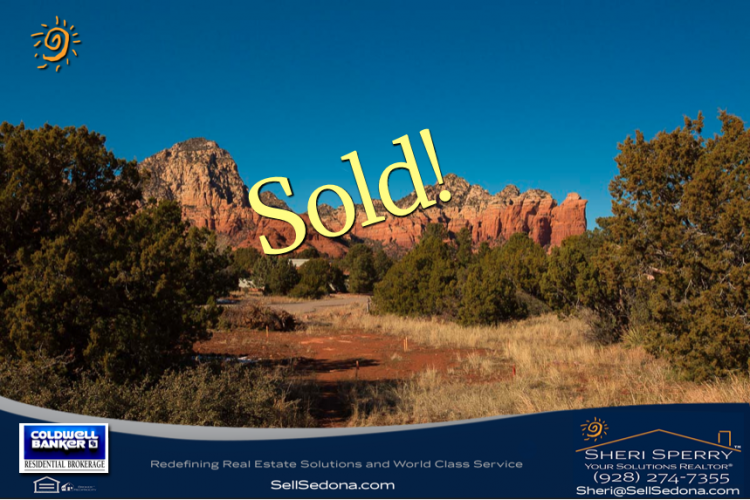 The map below shows the boundaries of the area of Sedona 86336. 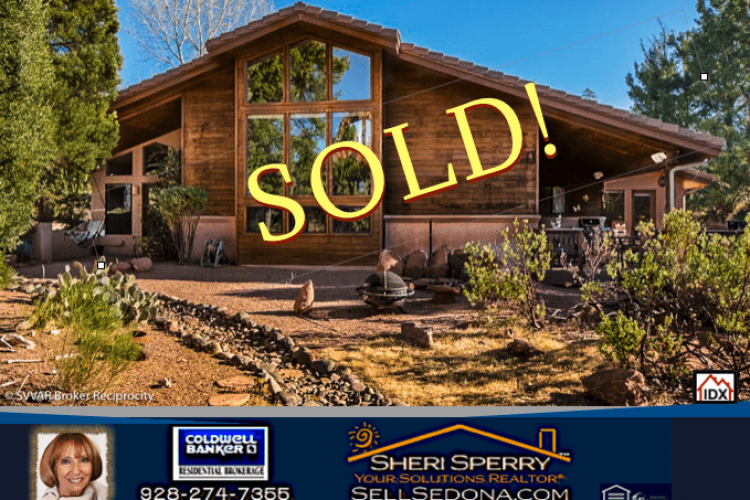 This weekly real-time market report and homes for sale covers all the areas in Sedona AZ 86351 including Big Park, Village of Oak Creek, and Pine Valley. 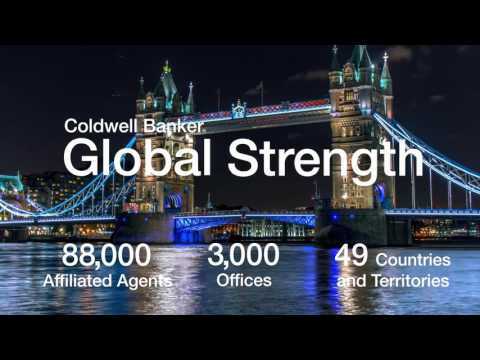 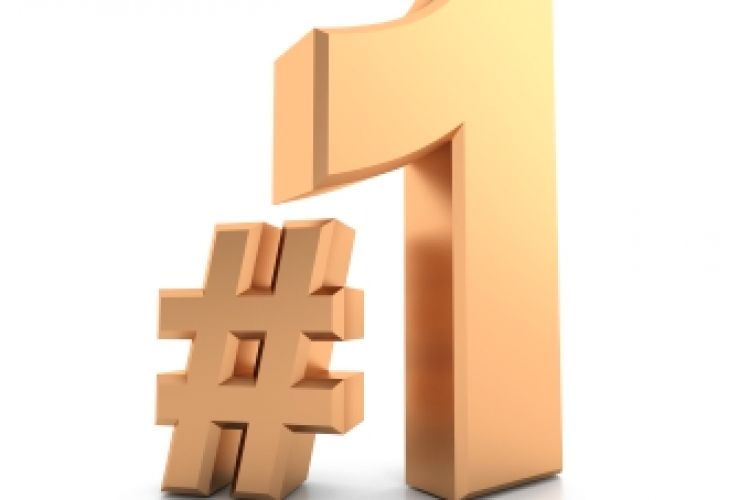 Coldwell Banker is Number One! 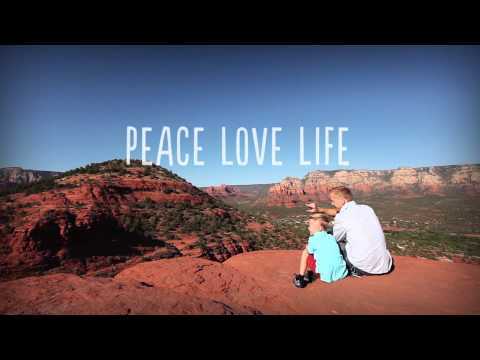 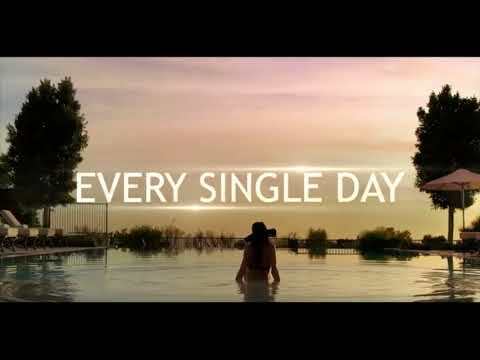 The Most Powerful Christmas Video You Will See…. 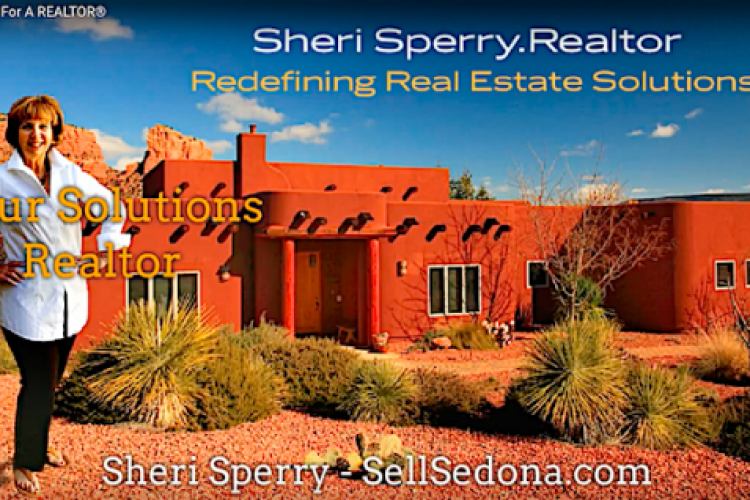 Picking YOUR Sedona Solutions Realtor® Is Not Hard!